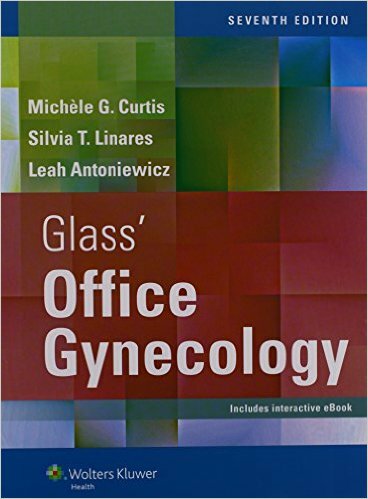 Office Care of Women covers a wide range of topics which are pertinent to the provision of excellent healthcare. 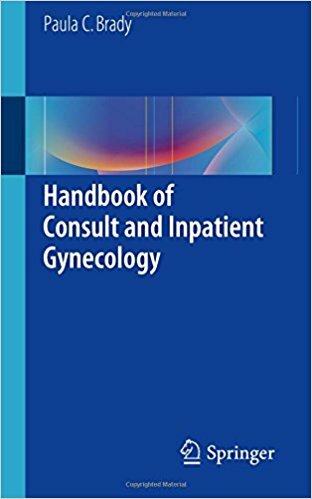 Common gynecologic topics are discussed in depth, as well as non-gynecologic medical conditions which are frequently faced by female patients. 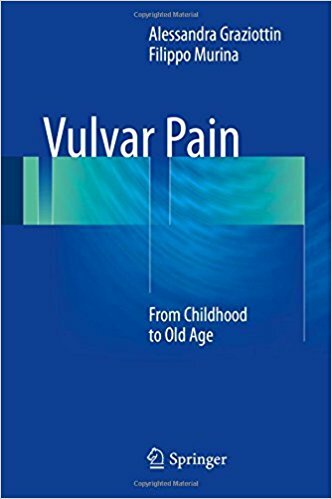 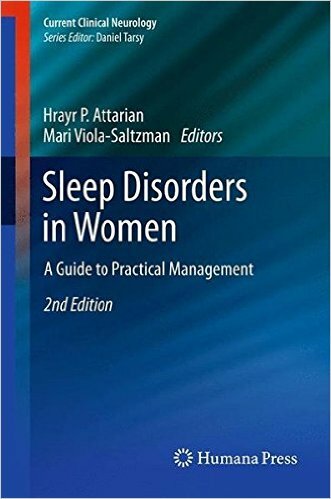 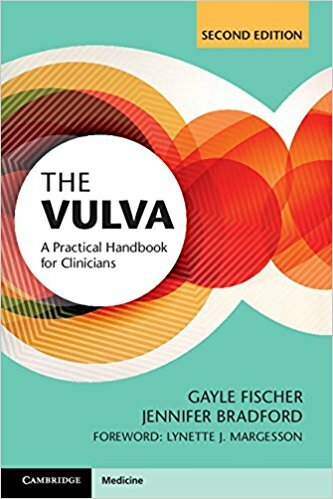 This book is designed as a single source reference which covers the majority of topics seen by clinicians as they care for women patients in the office setting. 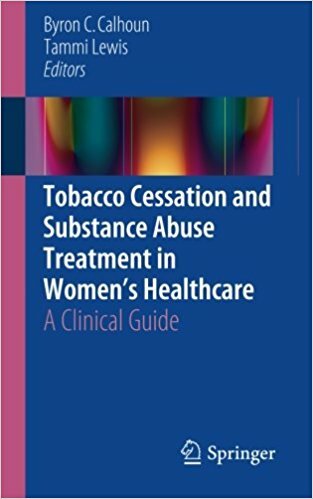 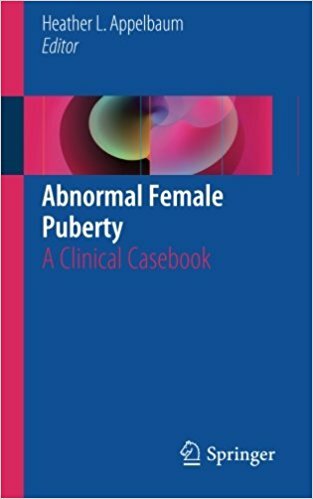 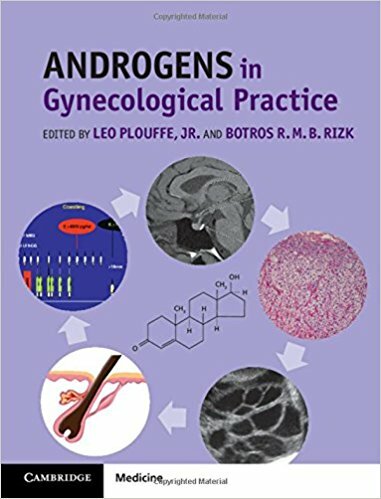 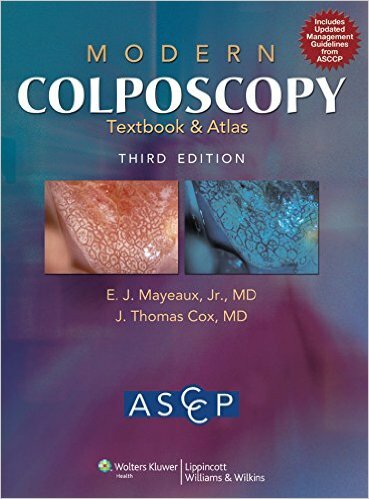 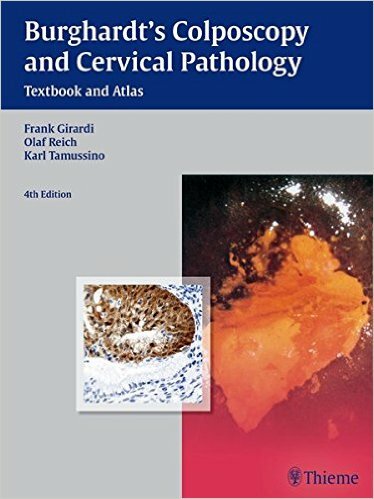 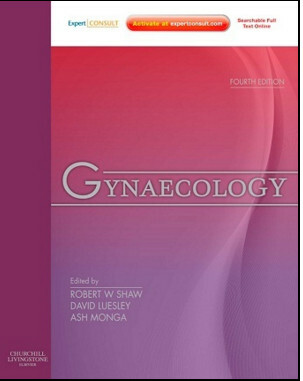 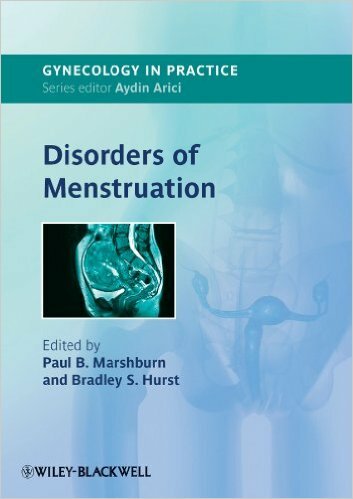 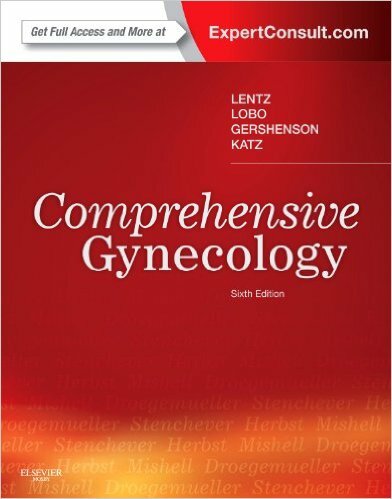 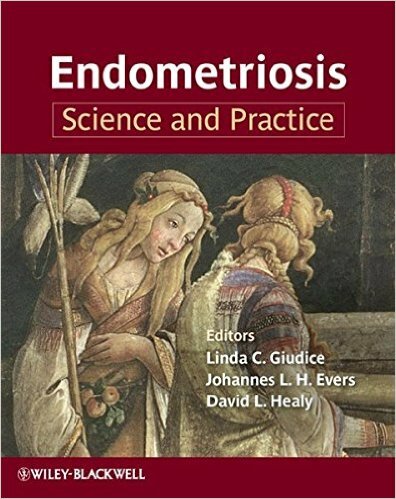 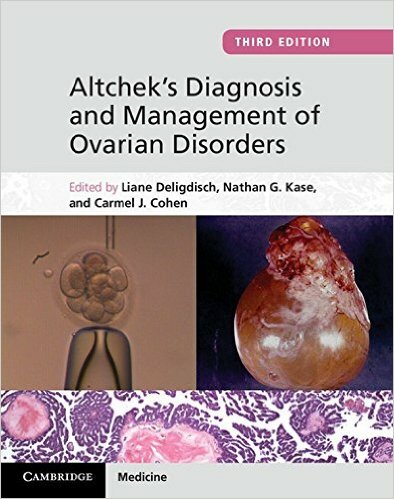 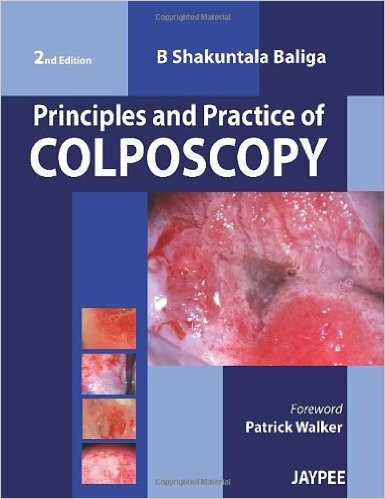 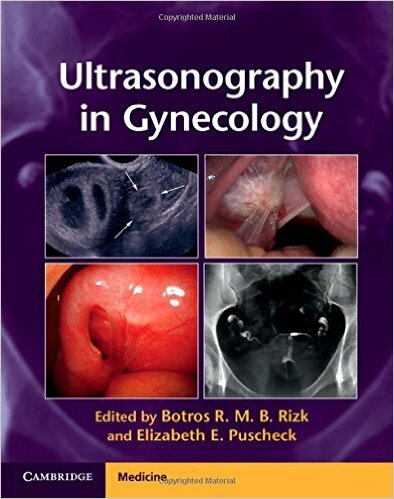 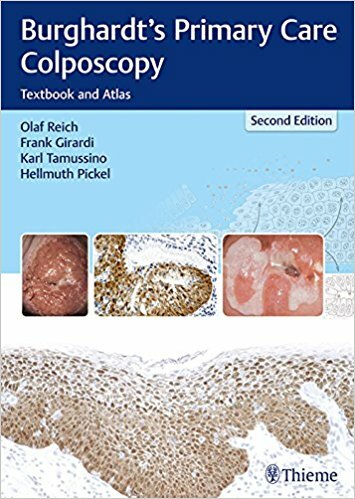 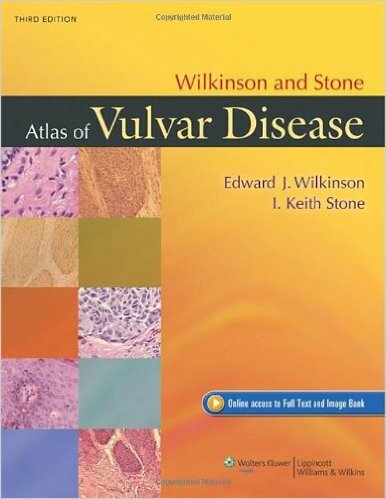 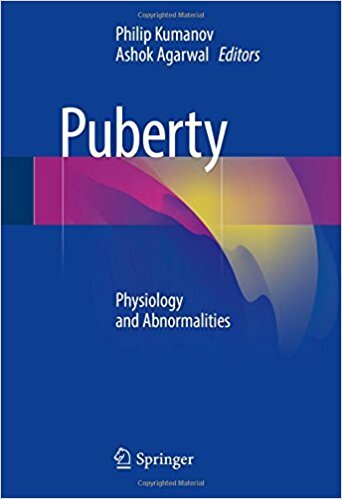 The fifty chapters include topics unique to female patients but also include other health conditions which are affected by the patient's gender. 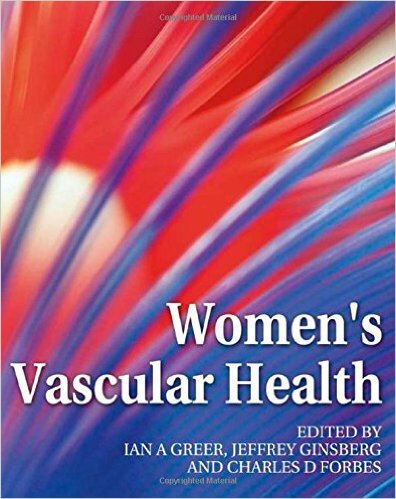 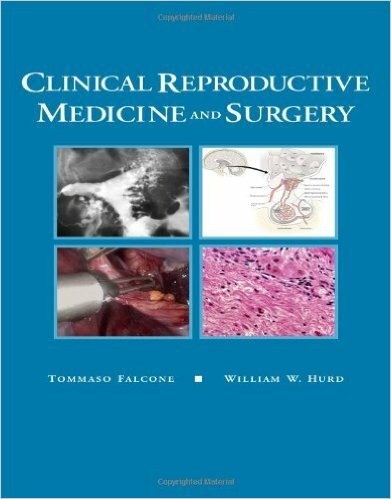 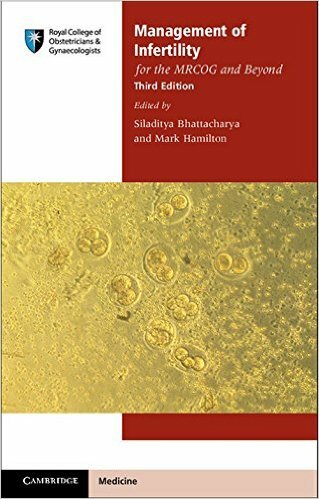 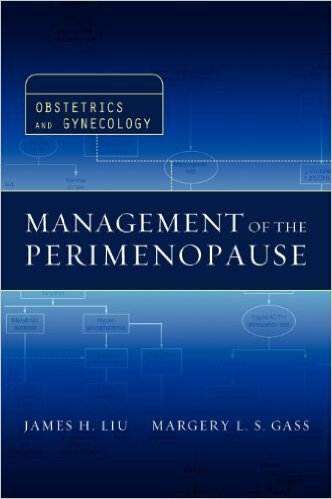 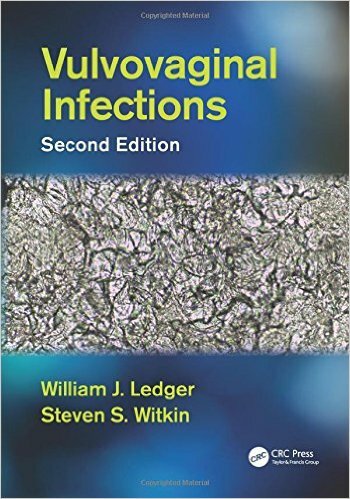 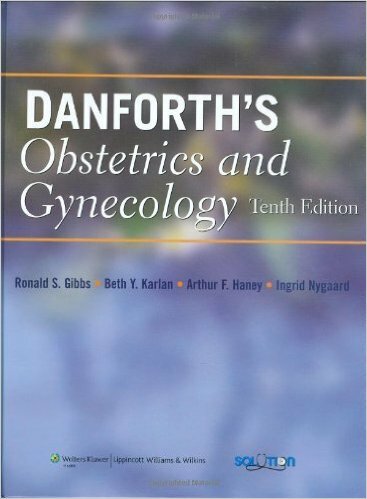 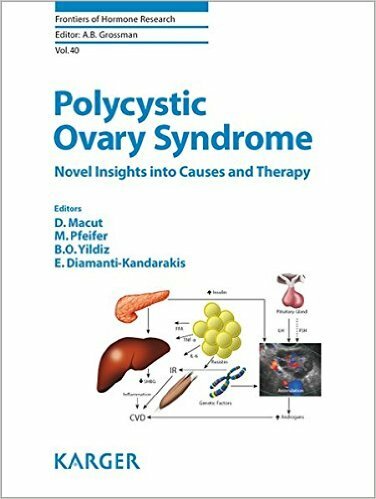 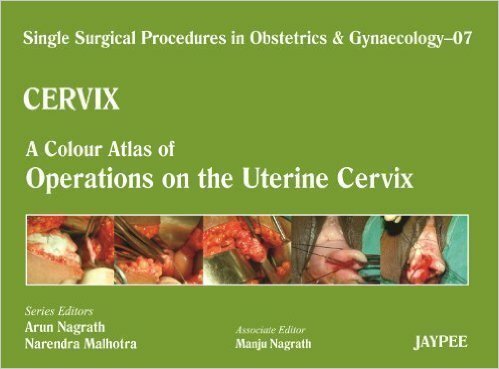 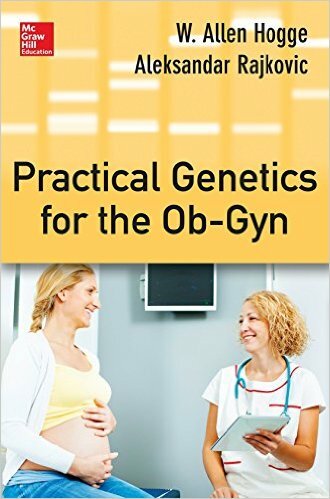 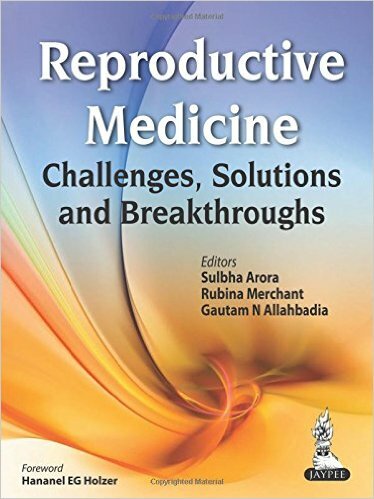 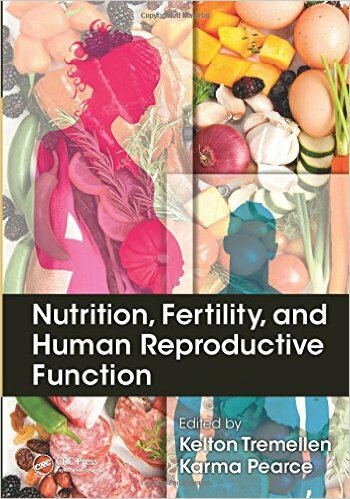 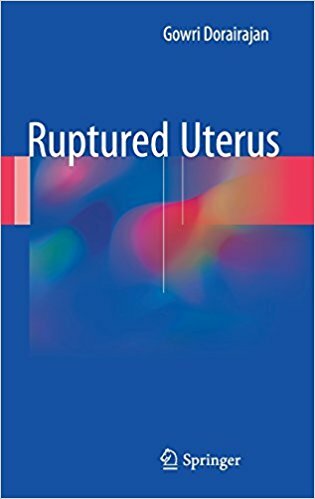 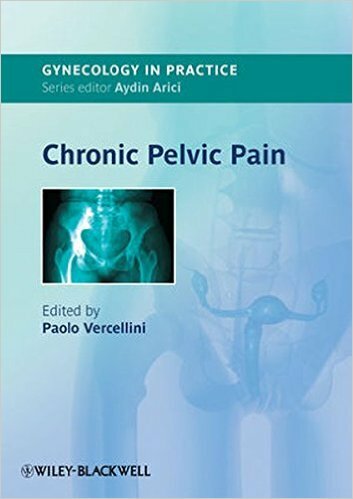 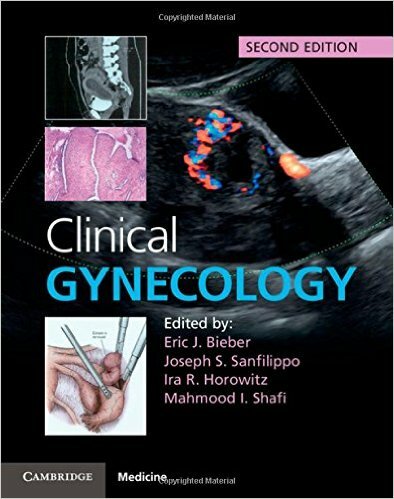 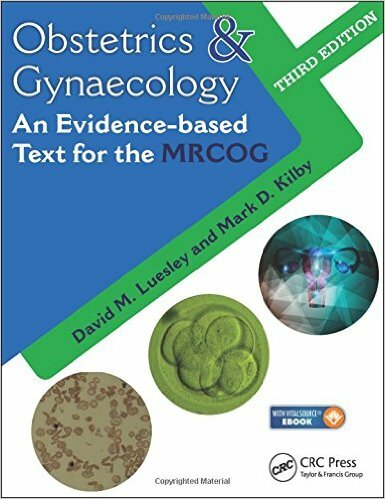 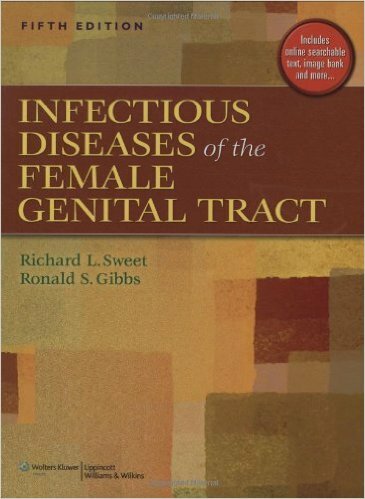 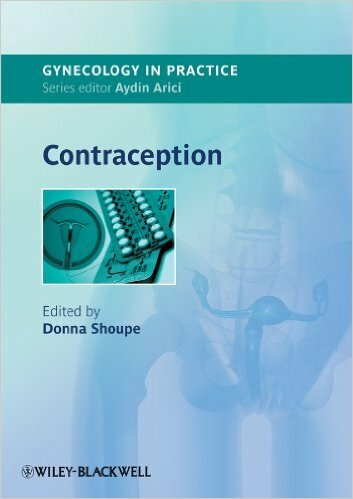 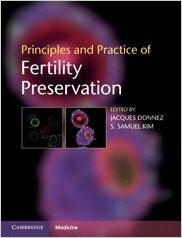 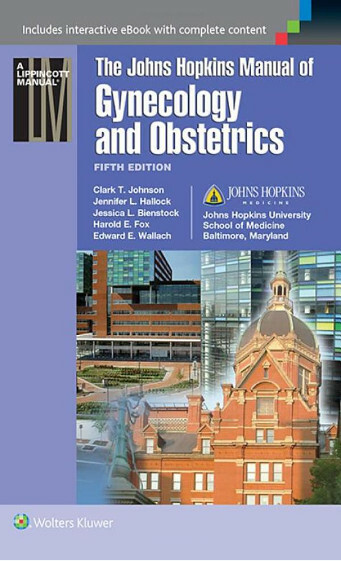 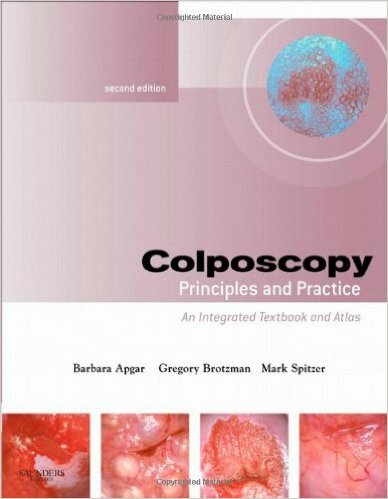 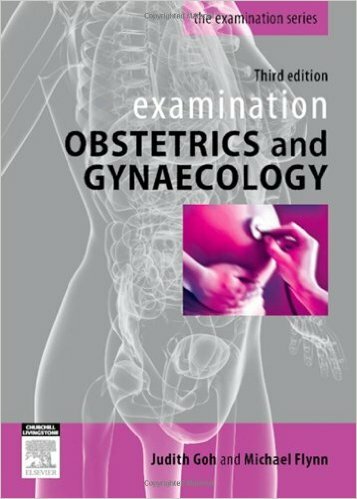 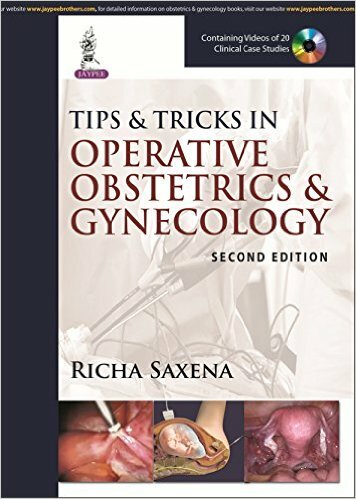 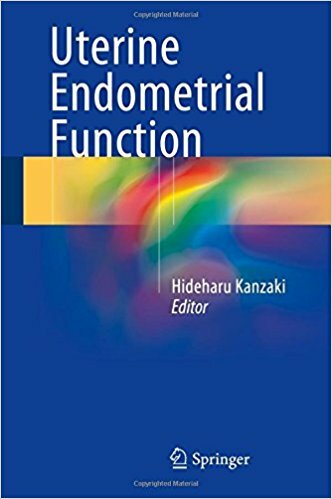 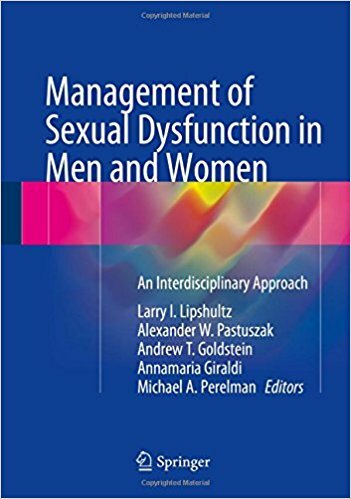 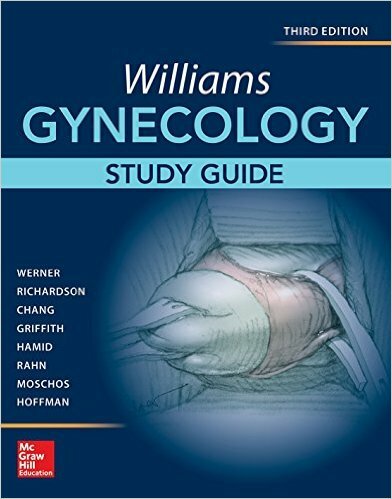 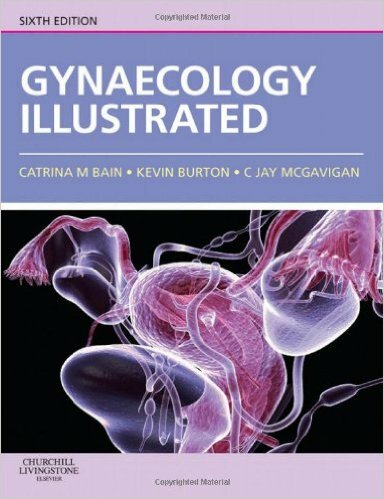 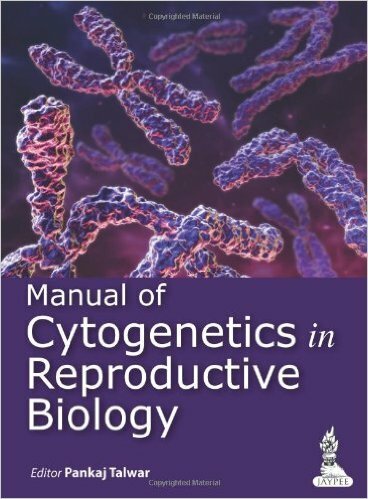 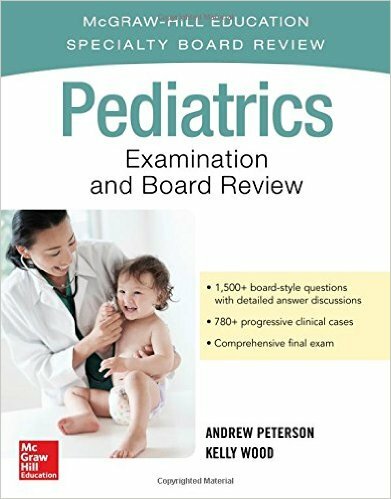 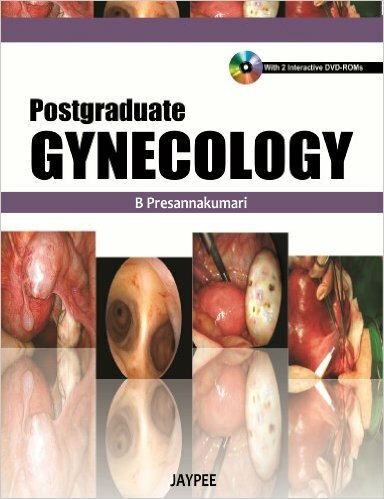 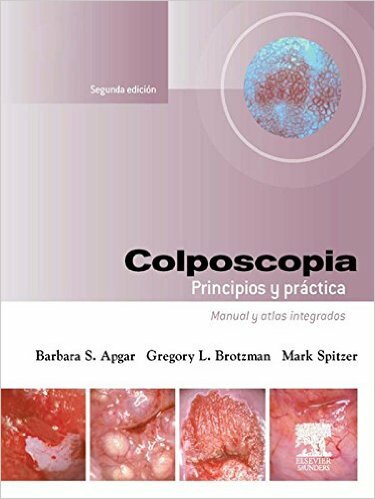 The authors of this book span six specialties and three continents thereby giving the reader a comprehensive source of information to improve the healthcare of women.